Most home improvement projects, especially roofing repair or replacement, take a significant amount of time and money. That’s why it pays to hire a professional instead of doing it yourself. Working with a roofing contractor can reduce the potential for mistakes and the costly process of fixing them. Just make sure, however, to choose the right person for the job. This means vetting your prospective contractors to root out the unsavory, unreliable ones from your list until you find the perfect candidate: someone who can ensure a safe and worry-free experience. What’s the simplest way to do this? Schedule a face-to-face interview, of course. Pawcatuck Roofing, your residential and commercial roofing expert, shares some of the important questions to ask your potential contractor. How long have you been in business? 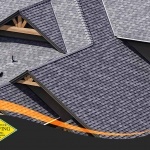 It makes most sense to seek a roofing contractor who’s already got decades’-worth of experience under his belt. 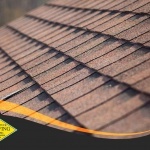 An experienced roofer can ensure timely and efficient work that adheres to safety and quality specifications. 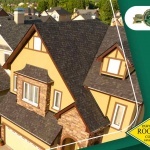 Pawcatuck Roofing, for instance, has helped Westerly, RI, homeowners and property managers with their roofing needs since 1946. We can handle any project, no matter the size or complexity. With our highly trained and experienced crew, we’ll make sure your home upgrade runs smoothly from start to finish. Do you have the necessary credentials? Look for business licenses, bond and insurance, as well as workers’ compensation and liability coverage. Whether the project is a small repair or a full-blown commercial roof replacement, making sure of these essentials will protect you and your investment in case of unexpected worker injuries or property damage. When you choose Pawcatuck Roofing for your upgrade, we’ll be more than happy to show you our credentials. Can you give me a timeline? Make sure to ask your roofing contractor if they can provide you with a fixed start date and completion date. This should include the post-work cleanup. An established timeline of the project helps keep everything on track and lets you avoid overspending. What measures will you take to protect my property? You and your roofing contractor should be on the same page about protecting your home or building from unnecessary damage. Make sure you set the right expectations: Tell them to use tarp to cover and protect items, for instance, and make sure that the work area is cleaned up thoroughly as part of the work process. What manufacturer certifications have you earned? 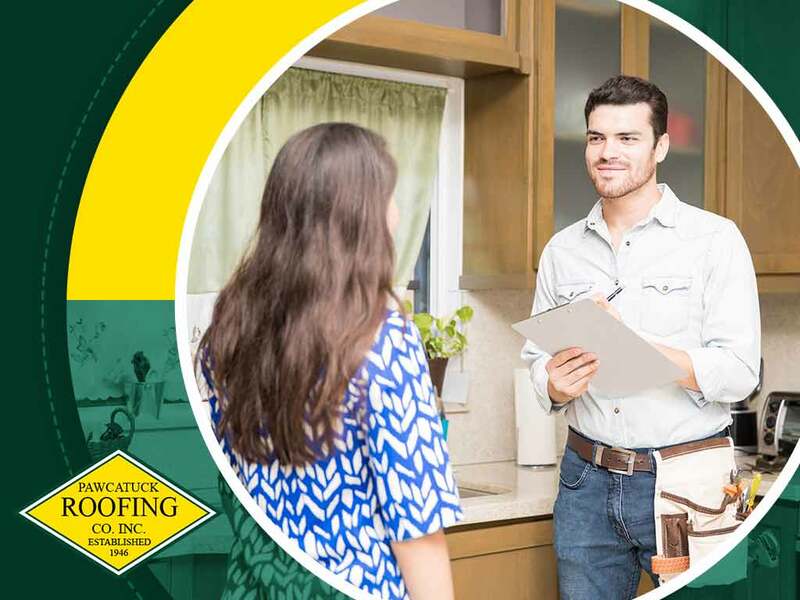 Working with a certified roofing contractor offers a host of great benefits, such as access to higher quality materials from the top manufacturers. Pawcatuck Roofing, for instance, is a GAF® Master Elite® and a CertainTeed® SELECT ShingleMaster™ contractor. 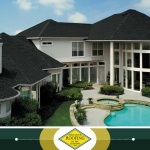 We offer only top-of-the-line roofing systems that provide superior weather protection and long-lasting performance. They also come with extensive warranties that cover materials and installation, adding an extra layer of protection to your investment. 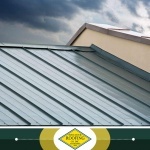 Pawcatuck Roofing is the premier company you can count on for all your roofing needs. We serve the areas in and around New London, CT, and Westerly, RI. Call us today at (860) 599-1024 or fill out this form to schedule your consultation. We’d love to hear from you!